We have a great deal on the eLearnExcel + eLearnOffice: Lifetime Subscription in the Geeky Gadgets Deals store today, you can save 95% off the regular price. The eLearnExcel + eLearnOffice: Lifetime Subscription is available in the Geeky Gadgets Deals store for $49. Microsoft Office is one of the most ubiquitous softwares in the world, used extensively in offices of all industries. If there is any business software to learn, it’s the Microsoft Office Suite. In this special bundle, you’ll use bite-sized videos and exclusive quizzes to assess and increase your skills in eight Microsoft Office applications. 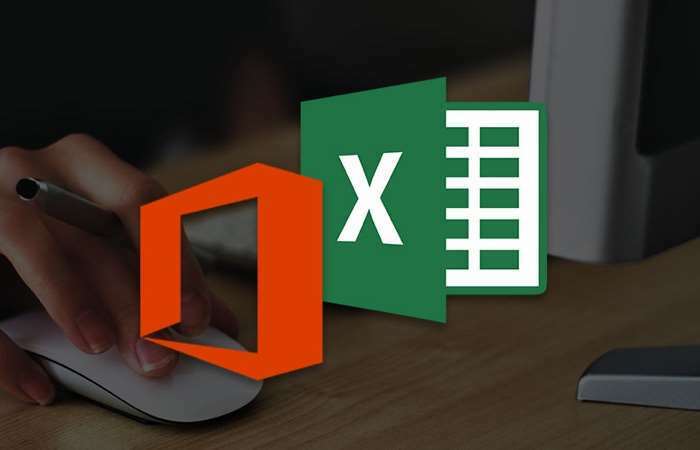 Plus, you can delve even further into one of the flagship programs, Microsoft Excel, with this unique two-for-one deal. You can find out full details about the eLearnExcel + eLearnOffice: Lifetime Subscription over at our deals store at the link below.